Description: Canik TP-9 SF, 9mm semi auto pistol. 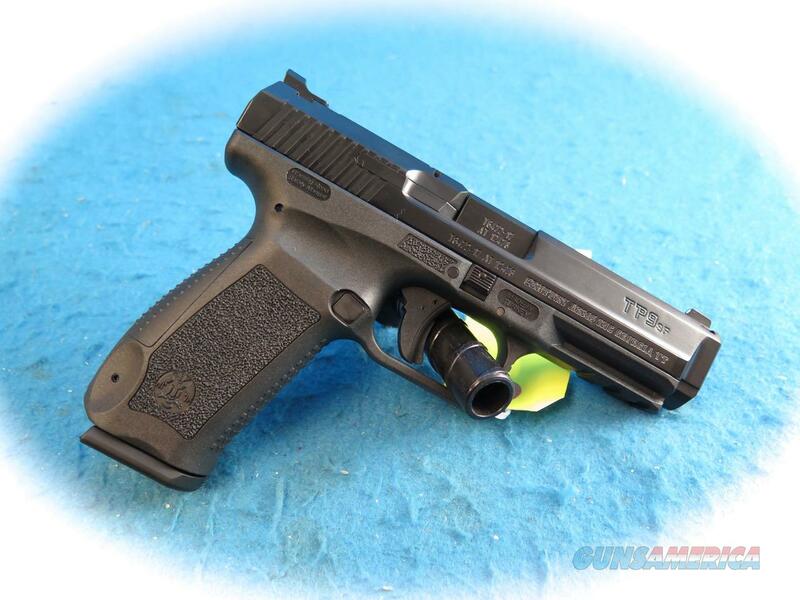 The smooth-shooting TP9 SF is a breakthrough in ergonomics for special operations use. A smooth single action trigger delivers accuracy and fast follow-up shots. Interchangeable backstraps and aggressive serrations ensure that the sculpted grip meshes comfortably in your hand for greater control. TP9 SF model designed for simplicity, without decocker, manual safety or loaded chamber indicator.